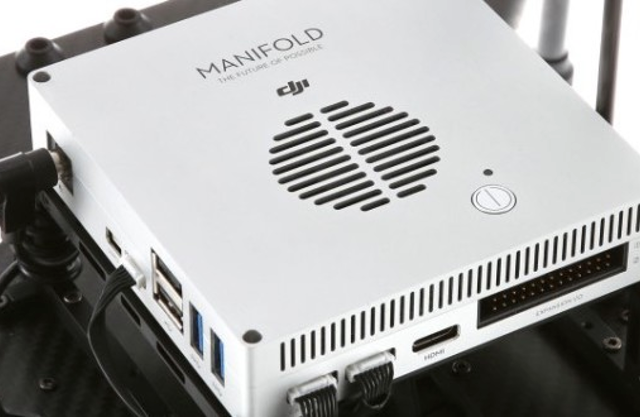 Leading camera drone manufacturer DJI unveiled their new NVIDIA Tegra TK1-powered “Manifold” embedded computer this week. Now, developers can transform aerial platforms into truly intelligent flying robots that perform complex computing tasks and advanced image processing in the sky. 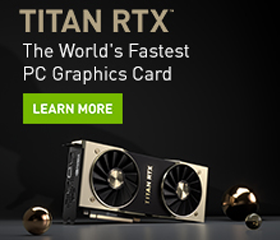 DJI promised “advanced image processing in the sky,” saying that Manifold uses the NVIDIA Tegra K1 quad-core ARM Cortex-A15 processor with 192 GPU cores. With clock speeds up to 2.2GHz, the GPU cores can achieve throughput of 326 gigaflops, DJI said.